Since joining Deloitte in February 2015, as a Partner in Deloitte Private Advisory, Frank Kelloway as led a variety of work to help business and not-for-profits grow sustainably. Frank has over 18 years’ experience consulting to regional and rural businesses across Victoria. He has worked with a wide variety of cooperative and grower owned structures, ranging from the Warracknabeal Business Association to AWB to advising on fledgling ventures. He has helped established cooperative ventures in numerous sectors including health, agribusiness and consulting, as well as facilitating the design and implementation of the Timber Industry Action Plan for VicForests, facilitating structured collaboration between mills, harvest and haulage contractors, VicForests and NGOs. Frank was a founding Director of The Lonsdale Group (acquired by Deloitte in 2015). He brings experience in strategy and negotiation advisory to businesses ranging from Rio Tinto and Landmark to small regional councils such as Golden Plains Shire and rural health cooperatives including Wimmera Primary Care Partnership and Central Victoria General Practice Network. Current clients include Forestry Victoria and Tasmania, Wengfu Australia, G21 Regional Alliance, and Regional Development Victoria. 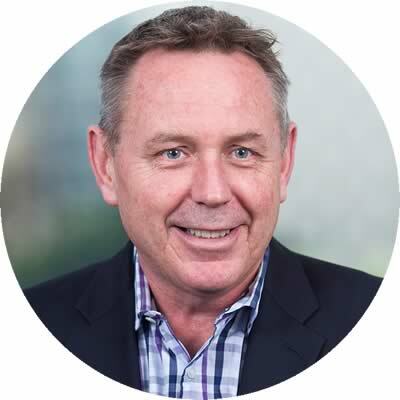 Prior to February 2015, Frank was a Founding Director of The Lonsdale Group, acquired by Deloitte, a specialist management consultancy with offices in Melbourne, Sydney, Perth and Geelong. Prior to The Lonsdale Group, Frank worked in a variety of management consultancies after a successful career in the Army, leaving in 2000 as a Lieutenant Colonel, and having had operational experience in the Middle East and Timor. Frank is an Associate Fellow of the Australian Institute of Leaders and Managers and a Member of the Australian Institute of Company Directors. His tertiary qualifications include a Masters of Business Administration, a Bachelor of Arts and Certificate IV in Workplace Training and Assessment. Outside of work, Frank has enjoyed a variety of community roles, with time as a Director of a Community bank, a director of his community health organisation and 5 years as Chair of a community enterprise.